Max More, PhD is President and CEO of the Alcor Life Extension Foundation, the world’s leading cryonics organization. An internationally acclaimed strategic philosopher, Dr. More is recognized for his thinking on the philosophical and cultural implications of emerging technologies. 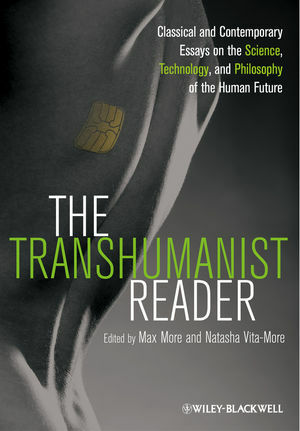 Natasha Vita-More, PhD is a leading expert on human enhancement and emerging and speculative technologies and is a Professor at the University of Advancing Technology. Dr. Vita-More’s writings have appeared in Technoetic Arts: Journal of Speculative Research, Metaverse Creativity and The Global Spiral. She has appeared in numerous televised documentaries on media design, culture, and the future.